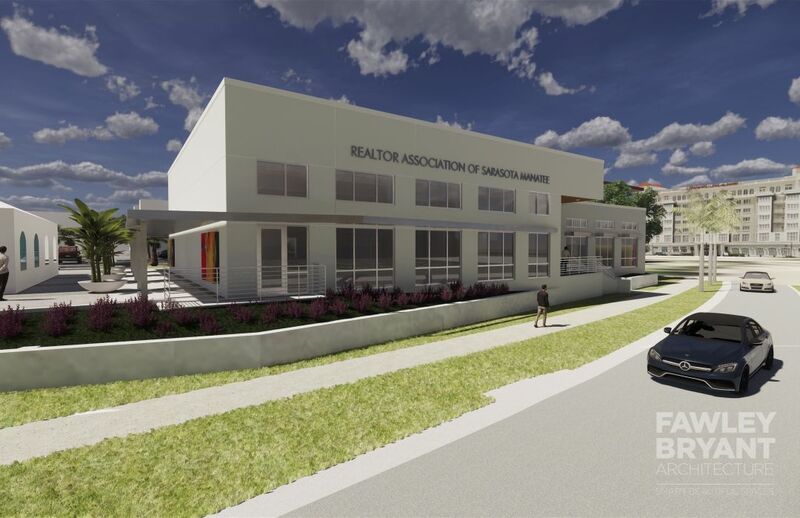 Lakewood Ranch's Halfacre Construction Company was recently picked to build the new location for the Realtor Association of Sarasota and Manatee. Lakewood Ranch's Halfacre Construction Company was recently picked to build the new location for the Realtor Association of Sarasota and Manatee. The new 7,400-square-foot, $2.6 million project will include offices, meeting rooms and conference rooms, plus an outdoor meeting area with brick pavers, protected walkways and more. Construction is set to begin next month.